The Argonne Airstrip was located on the east side of Route 534, near the area where the Castaway Bar stood. The airstrip operated in the 1940s to the 1960s, according to published accounts. Aircraft owners who were vacationing at GOTL used the strip to land their private planes. Dr. William George Thompson, a surgeon who lived in Pennsylvania, flew his Stinson 150 to the resort on weekends. 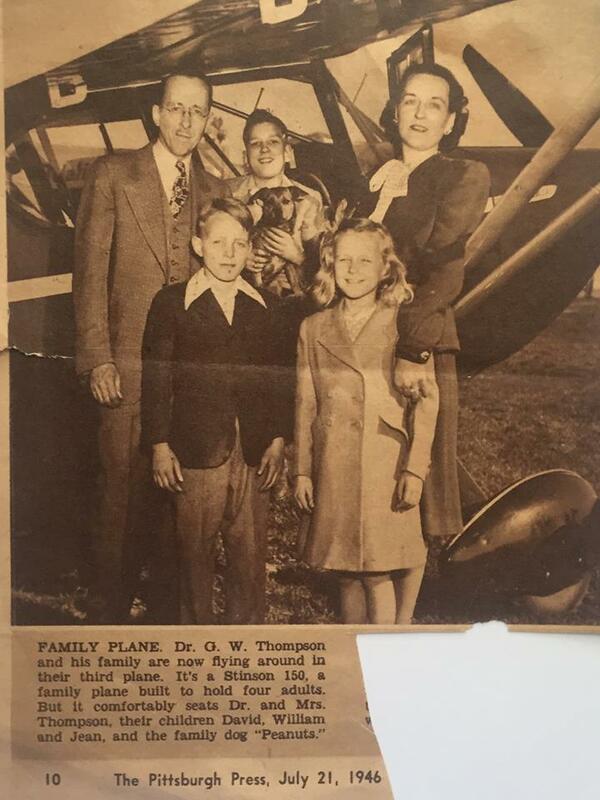 His family would stay for one month in a cottage at the resort, and when Thompson was ready to land, he would circle the cottage with his aircraft so the wife would know to come to the airport and pick him up. The airport also offered plane rides for those looking for a thrill or unique view of the resort. Pilots Walter Germack and Fred Stuetzer operated the airstrip. Stuetzer was killed in a plane crash that occurred June 29, 1958. He was pilot of the sightseeing plane that crashed shortly after takeoff. Also killed was passenger Joseph Jacobs of Madison. The passenger’s two children, Joseph Jr. and Terietta, were seriously injured. Their mother, Jean Jacobs watched from the airstrip as the plane went down. Ancestor Hunt, Vol XI, No. 1, Ashtabula County Genealogical Society. Koile, Wendy, “Geneva on the Lake,” The History Press.